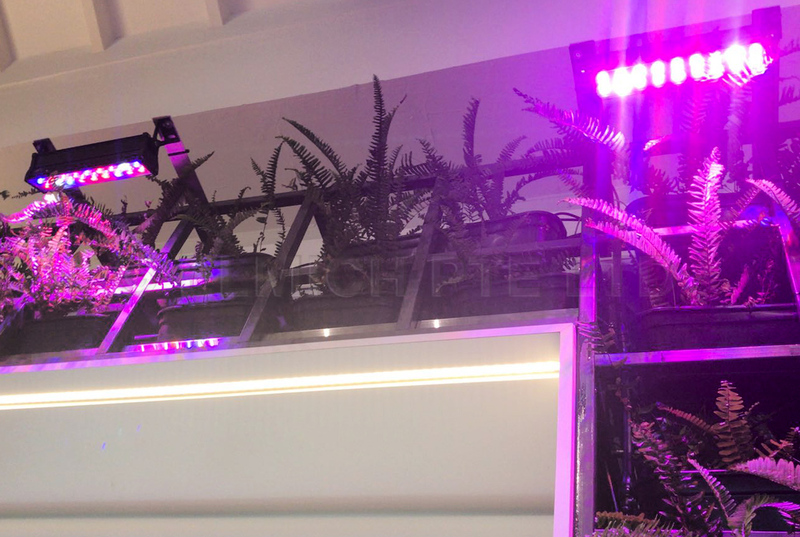 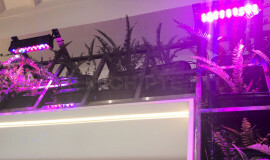 Grow lights installed are programmed to be only switched on at night to provide sufficient lighting for healthy plant growth. 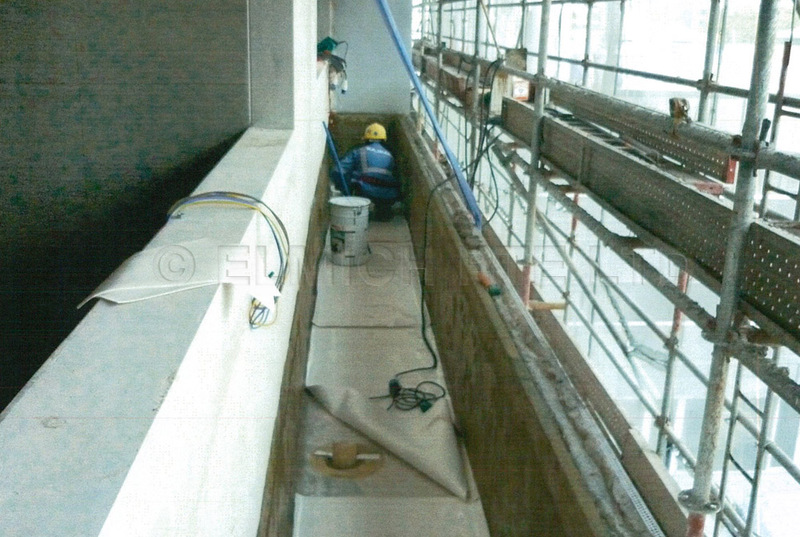 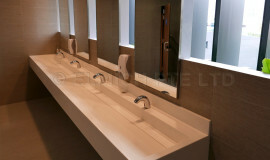 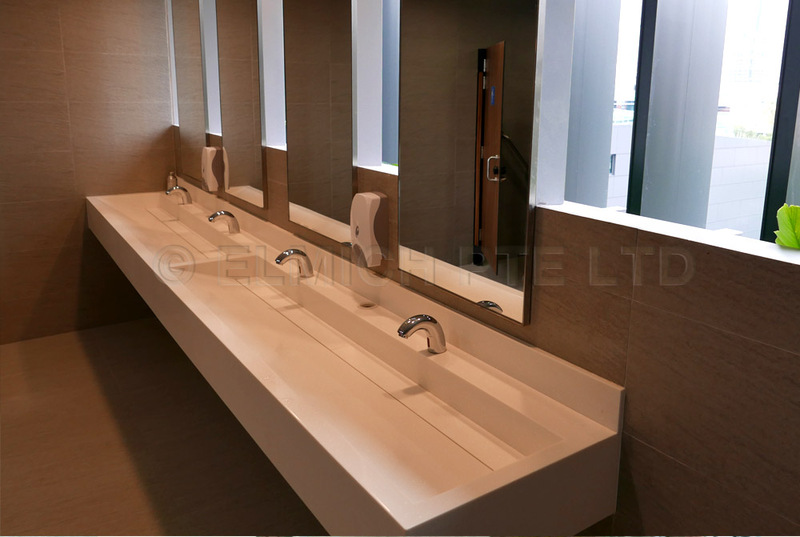 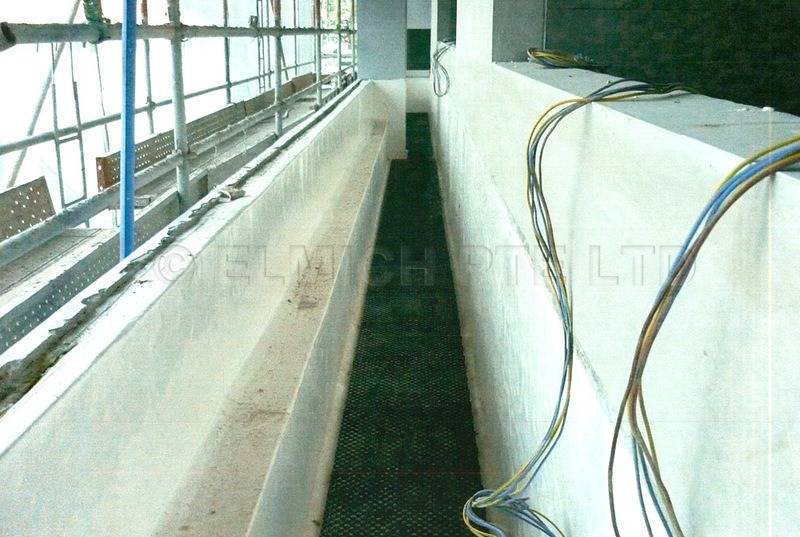 Stainless steel drainage trays were installed for draining off excess water to prevent any unsightly water accumulation at the base of the wall. 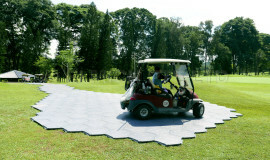 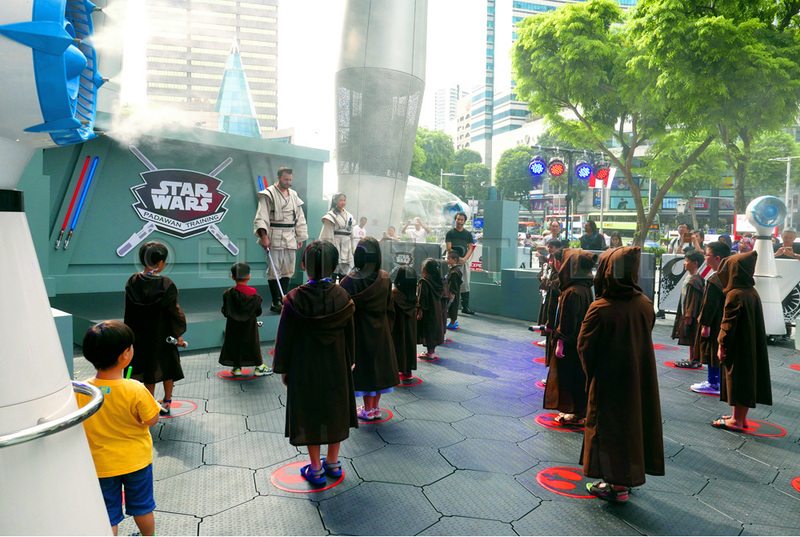 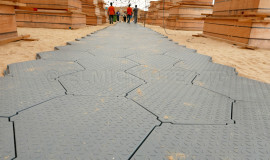 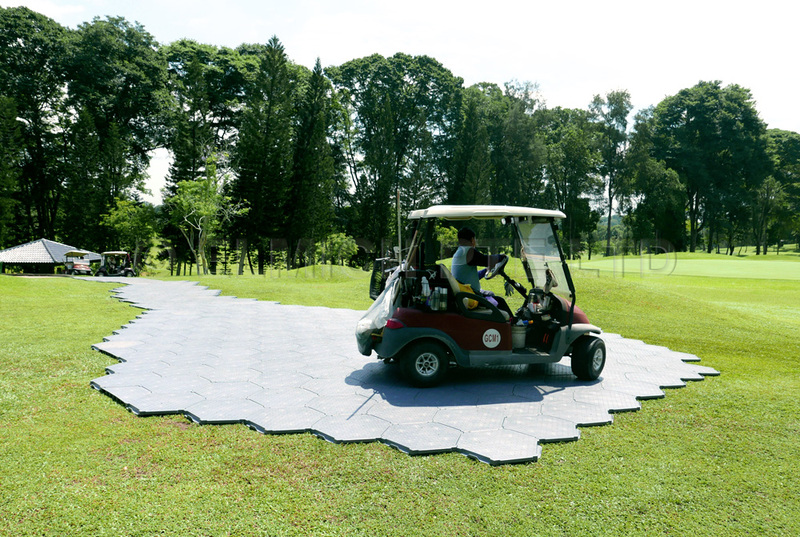 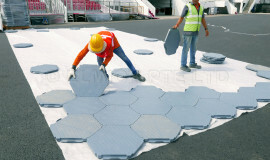 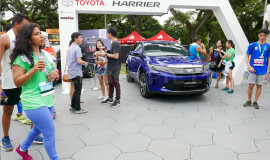 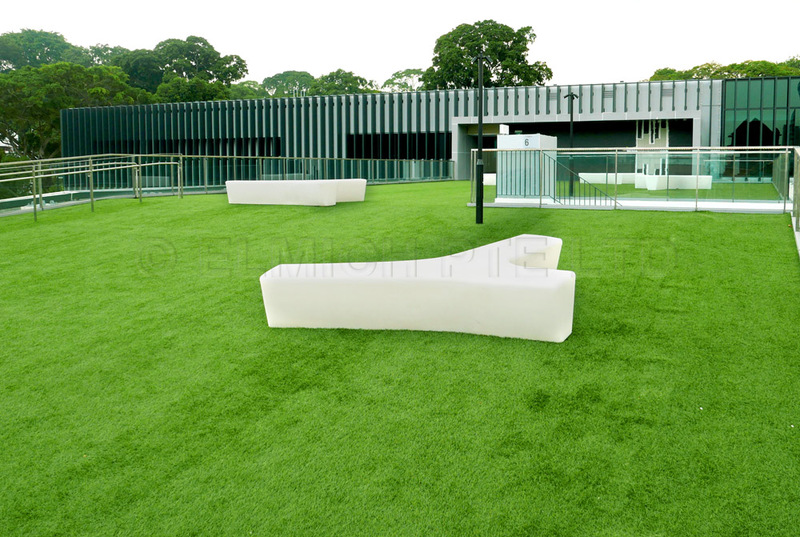 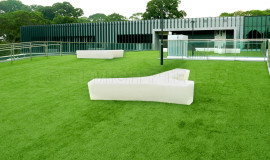 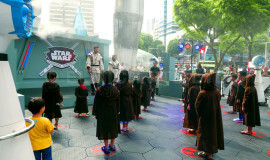 To provide temporary event flooring and walking pathway for an outdoor venue. 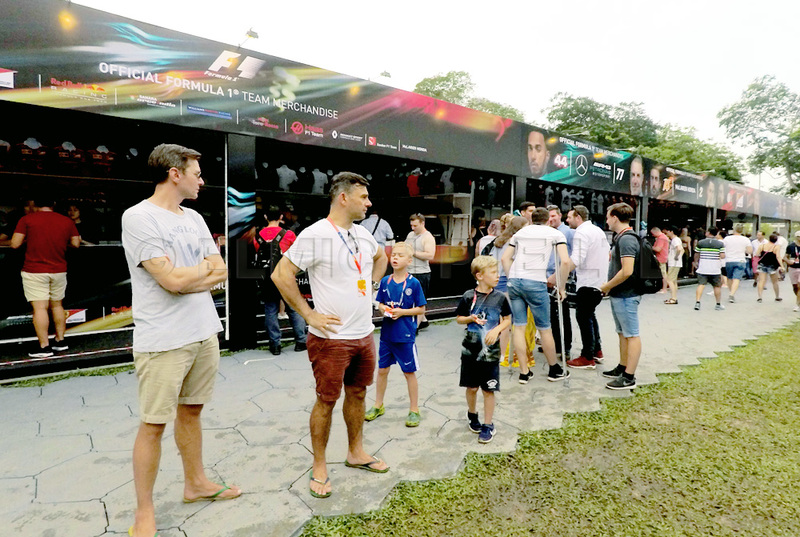 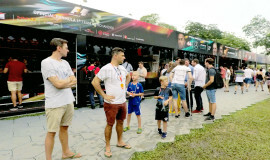 TrackGard® was used to create a temporary event area and pedestrian pathway at F1 Pit Building to accommodate event goers for the Formula 1 Night Race. 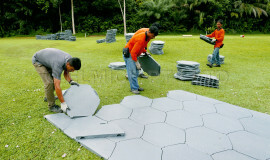 The hexagonal design of each tile allows for interlocking supports on all six sides to provide excellent strength and durability for heavy foot traffic. 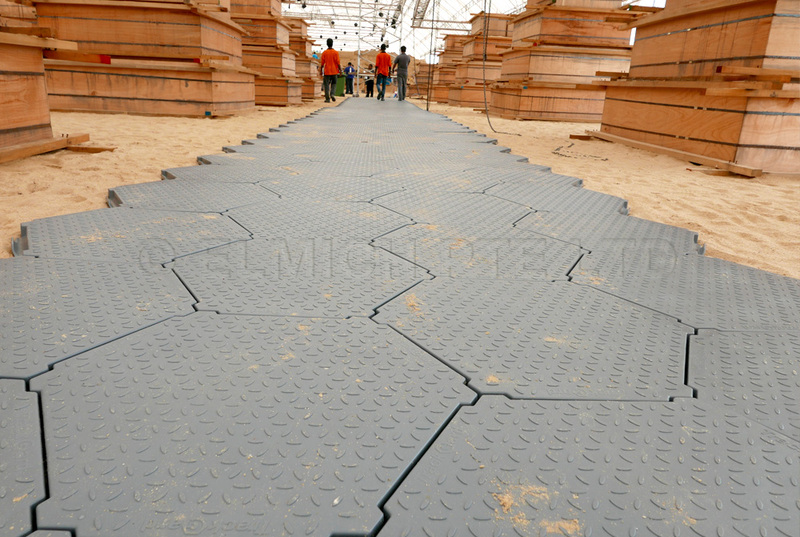 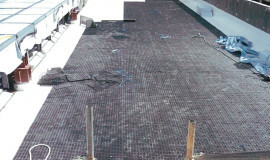 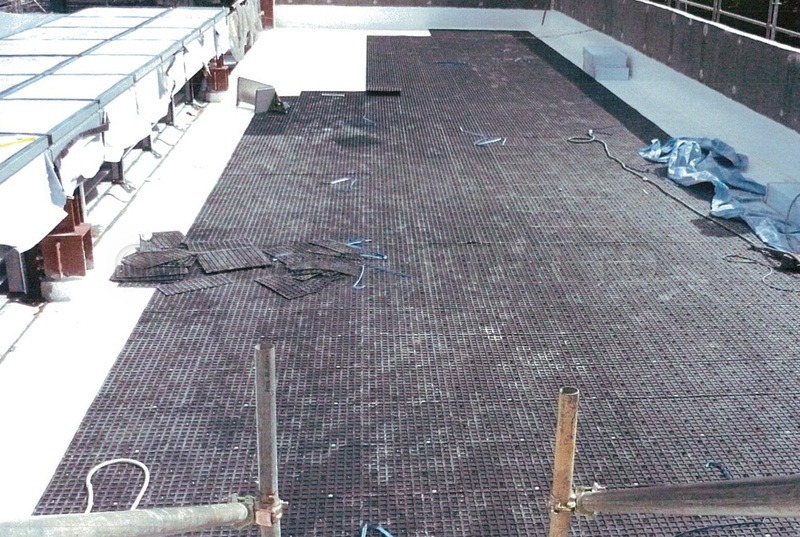 The non-slip surface of the TrackGard® reduced possibilities of accidental slipping during periods of rainfall. 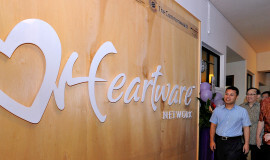 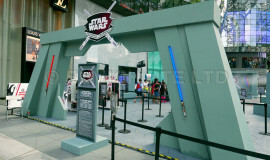 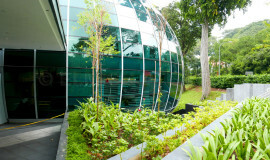 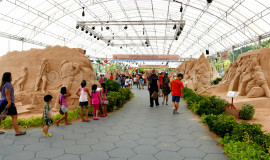 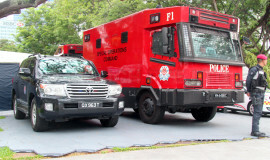 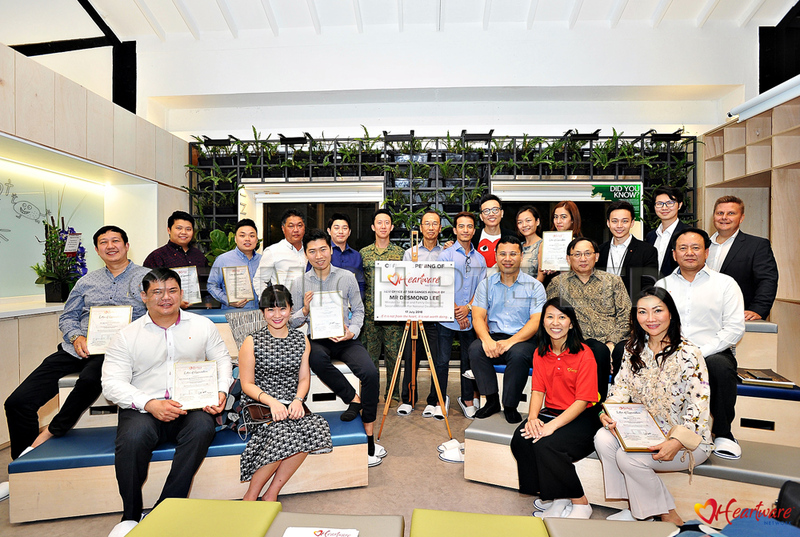 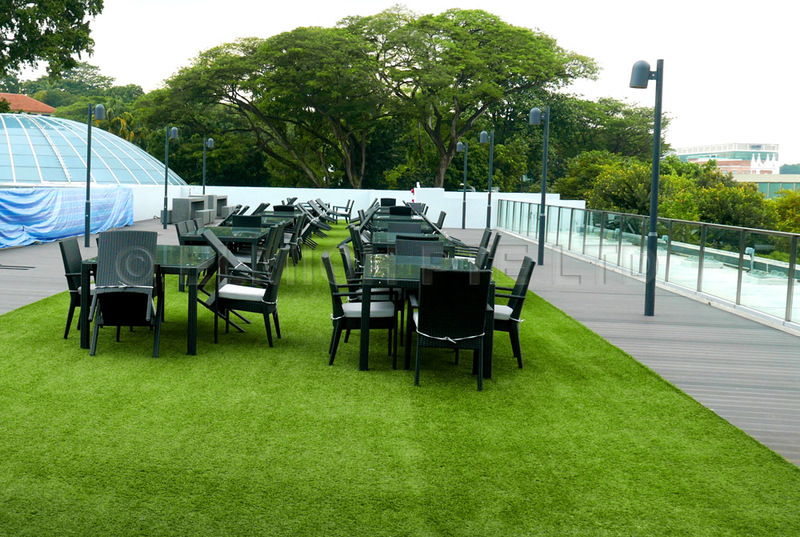 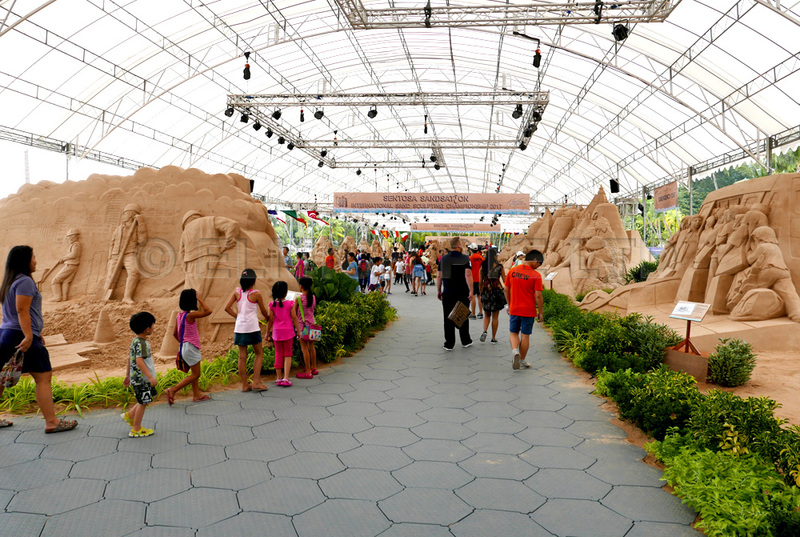 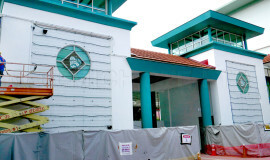 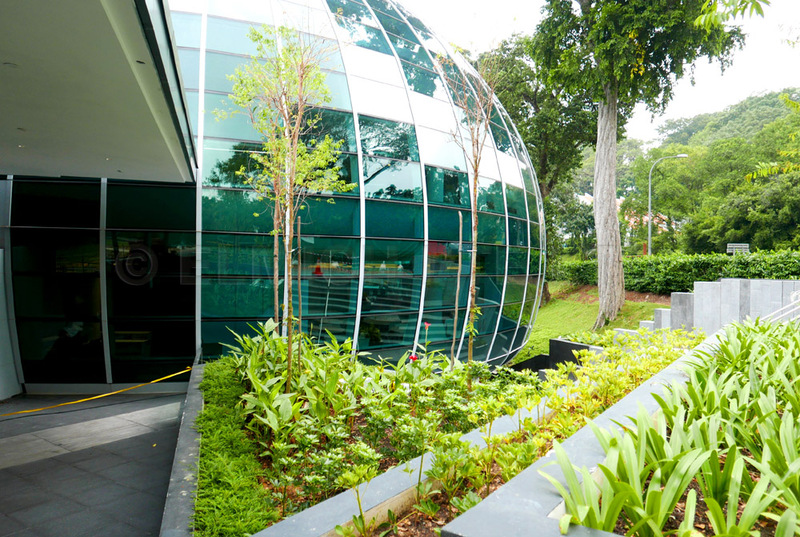 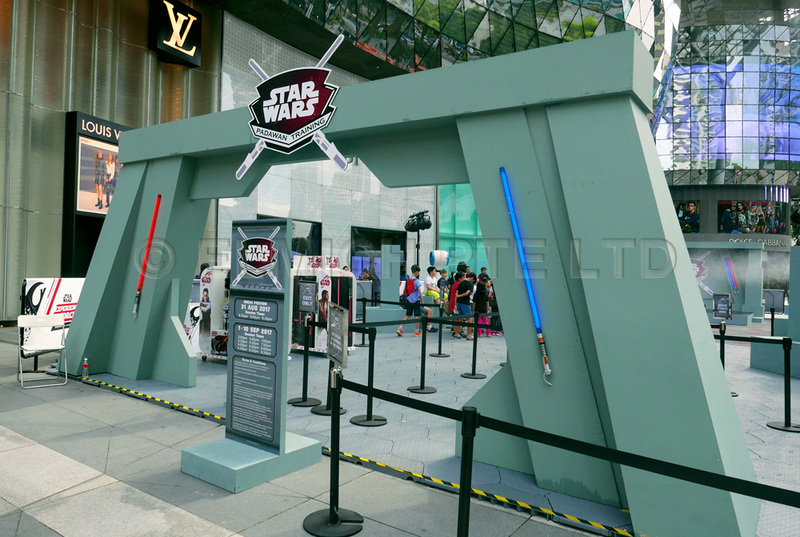 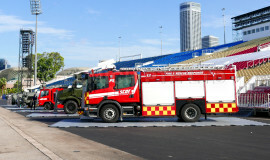 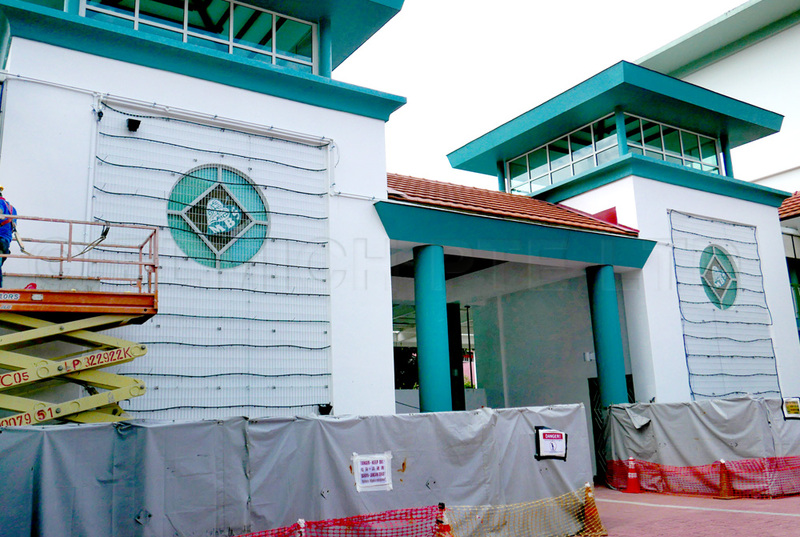 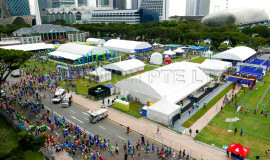 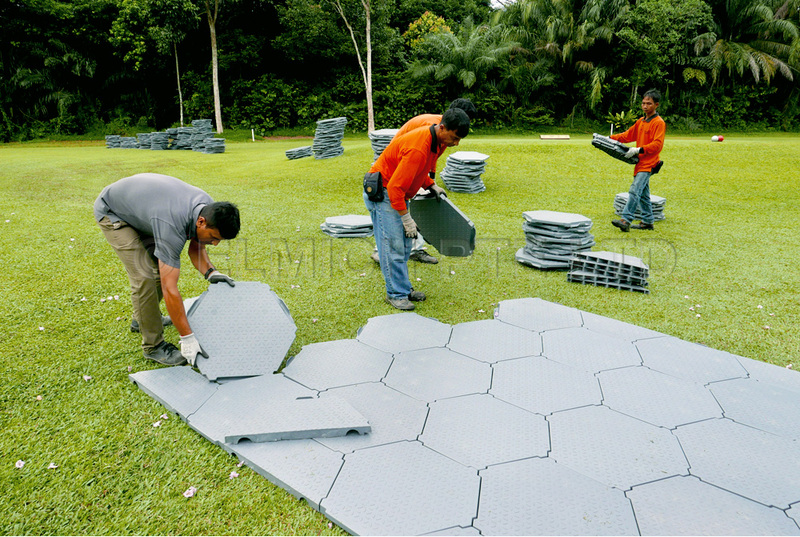 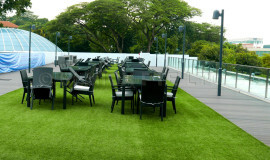 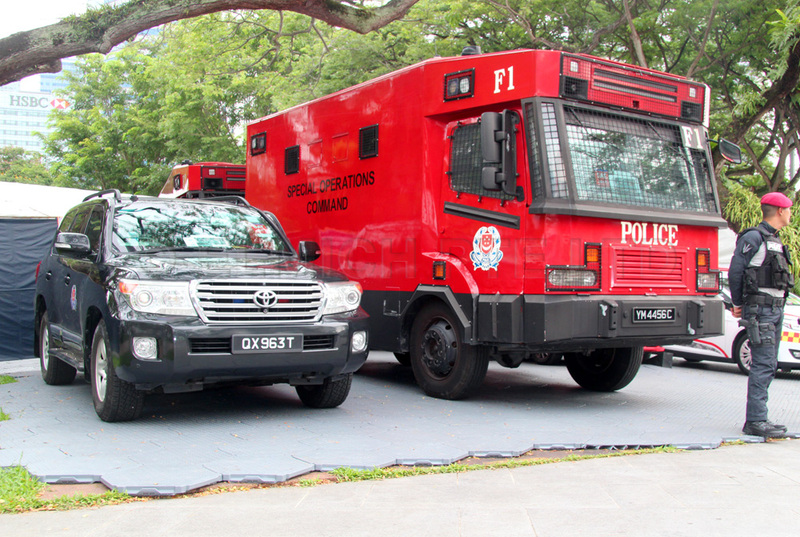 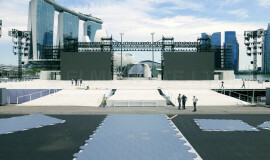 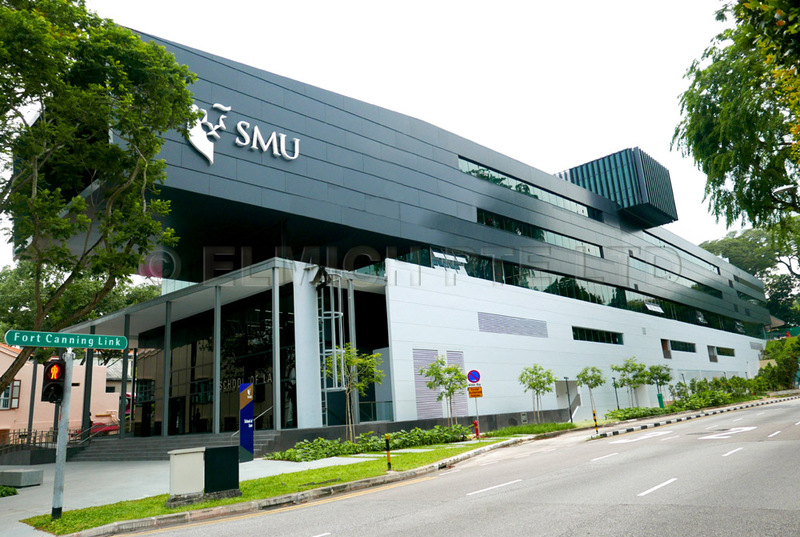 To provide temporary ground cover and walking pathway for Standard Chartered Singapore Marathon. 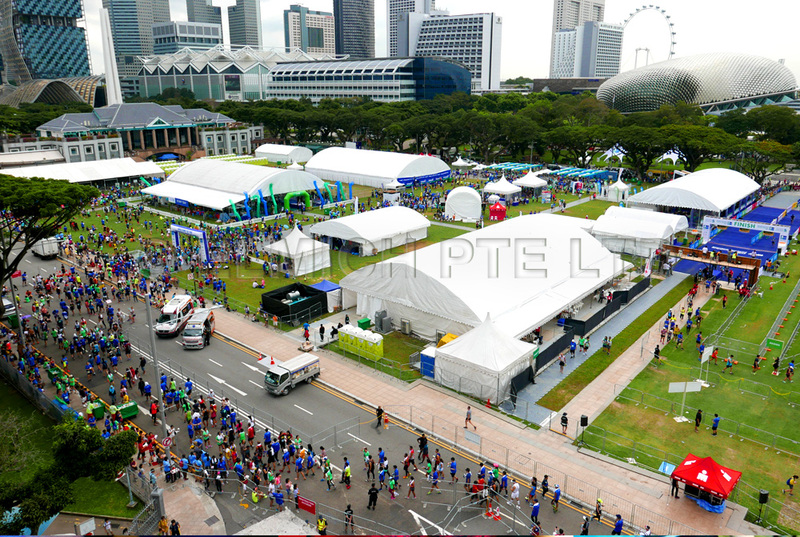 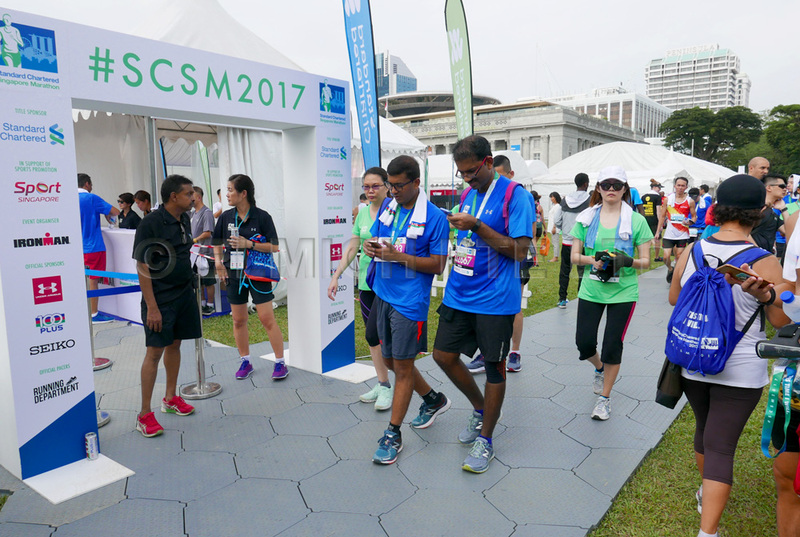 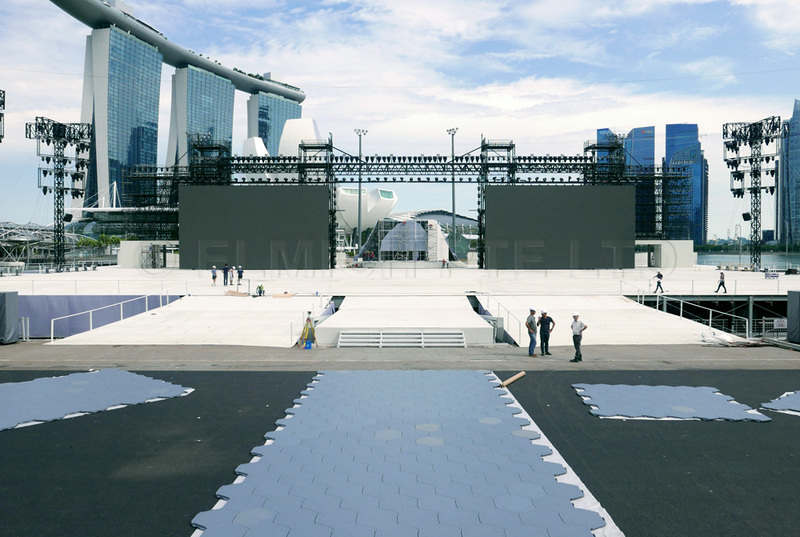 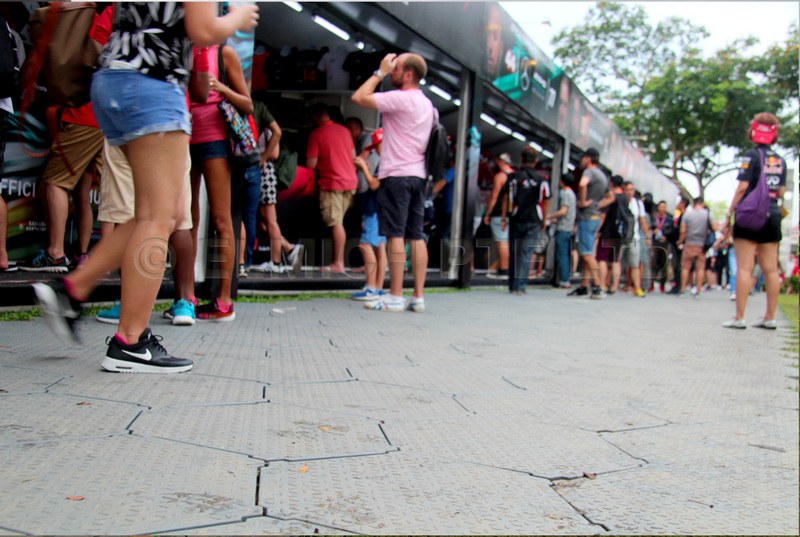 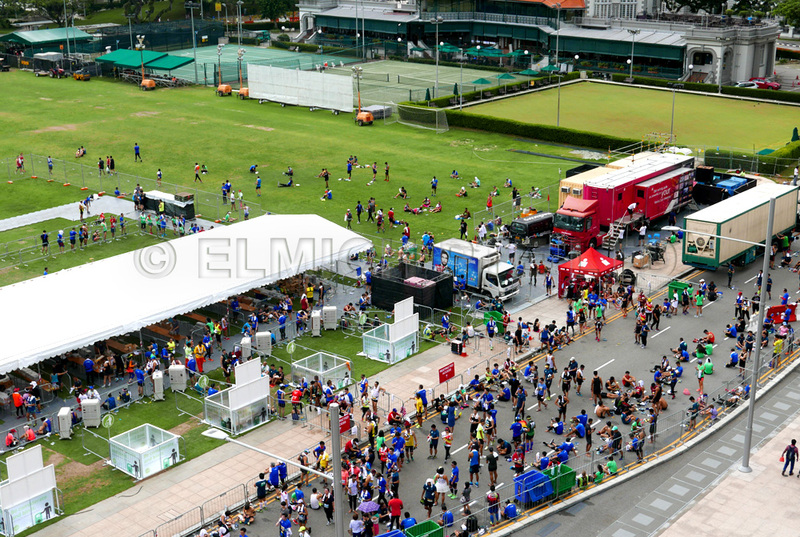 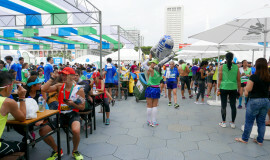 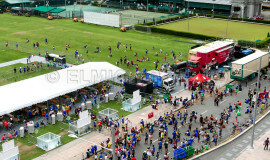 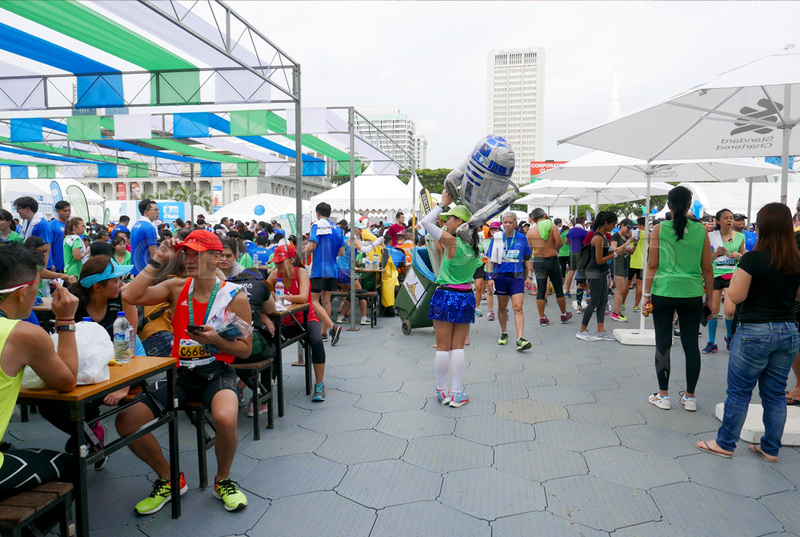 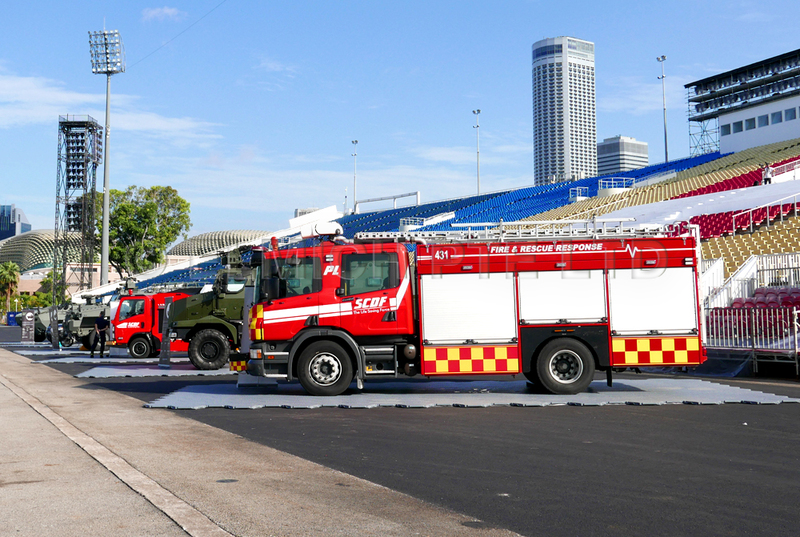 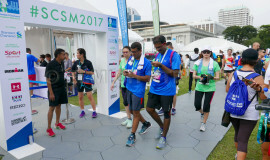 TrackGard® was used to create a temporary footpath and race village area at Padang, accommodating over 48,000 Standard Chartered Singapore Marathon runners. 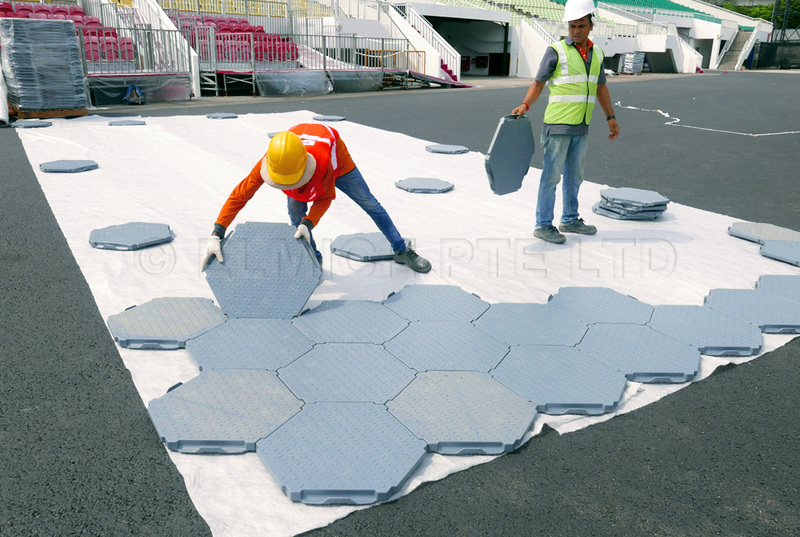 The hexagonal design of each tile allows for interlocking supports on all six sides to provide excellent strength and durability for heavy foot traffic. 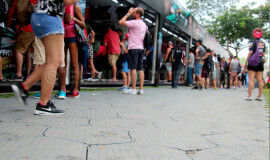 TrackGard® also served as a markup of the different areas within the race village including a designated parking area for authorised heavy vehicles. 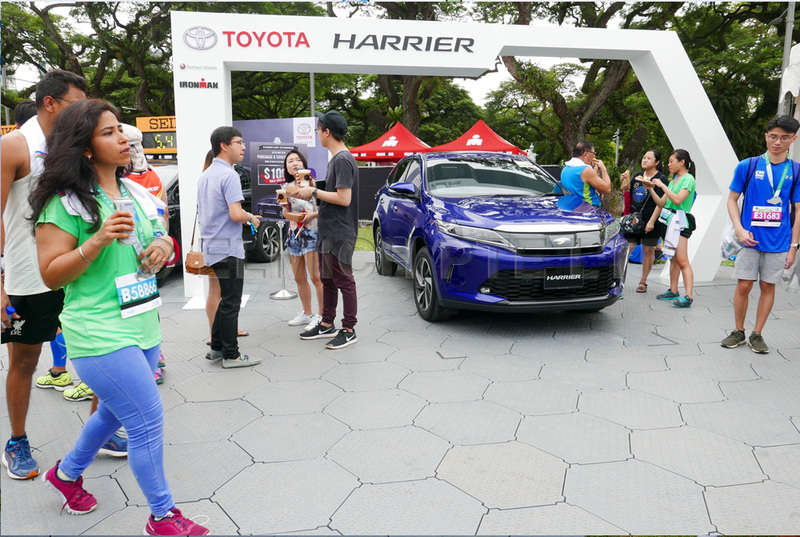 The non-slip surface of the TrackGard® also prevented accidental slipping due to wet floor conditions brought about by the rain and provided a mud-free walkway for runners. 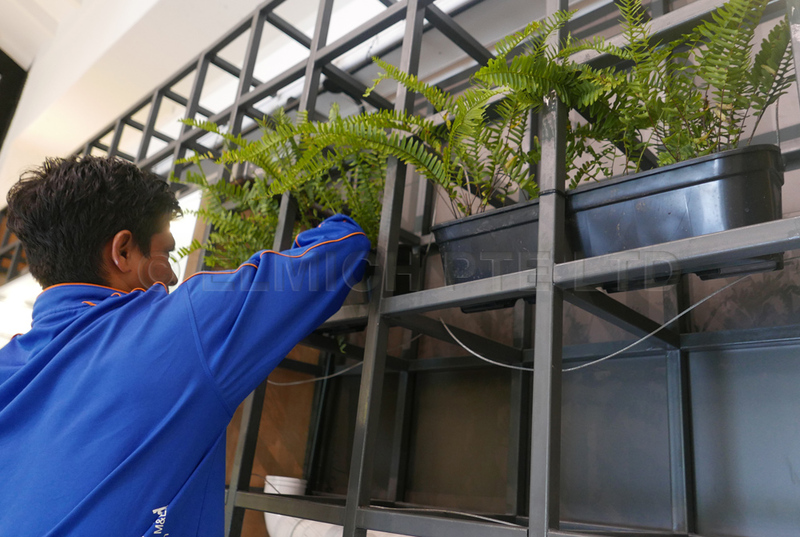 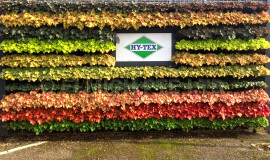 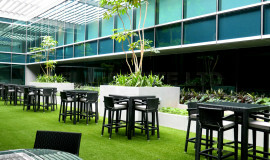 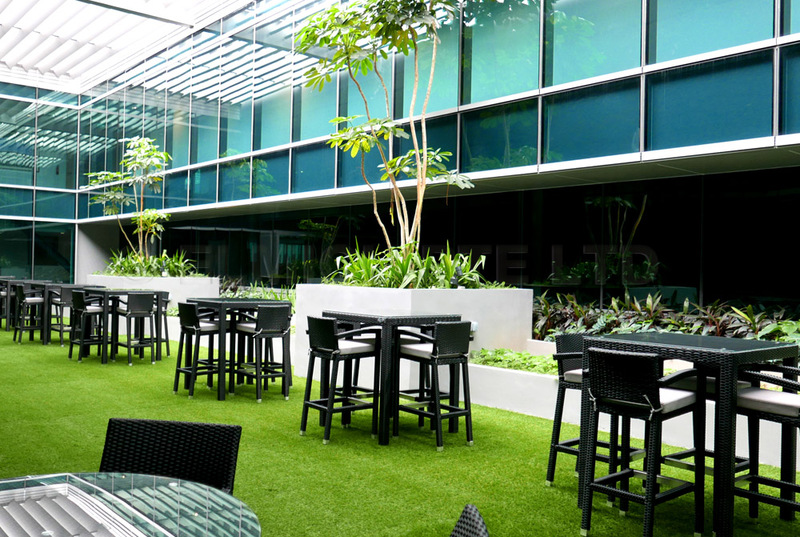 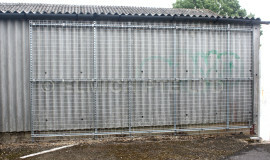 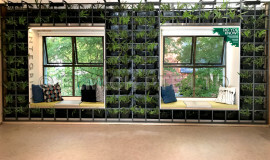 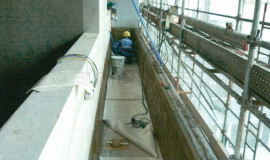 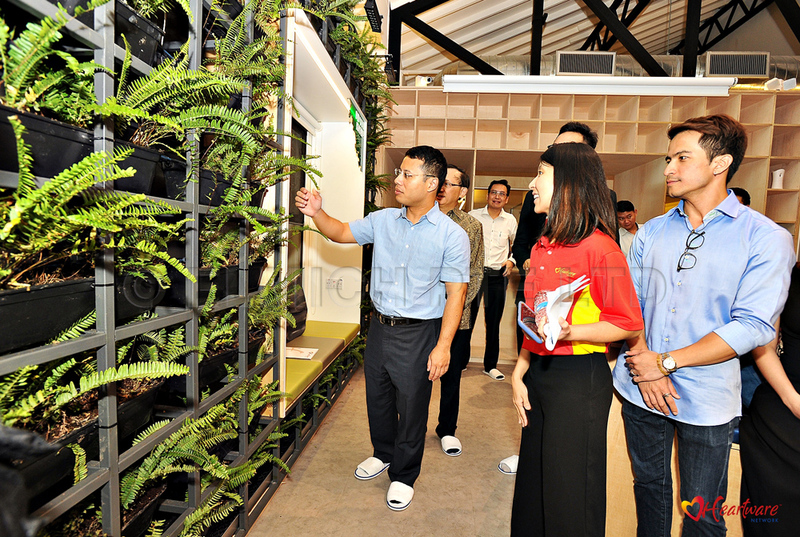 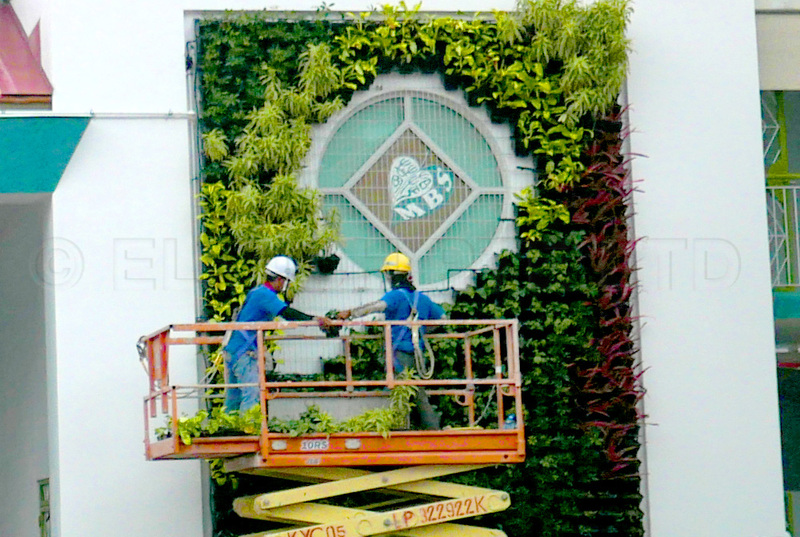 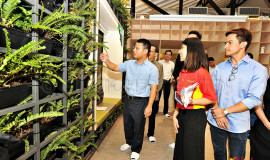 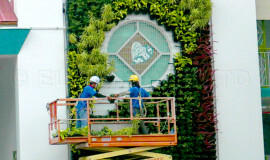 To provide green wall system for installation of two green walls. 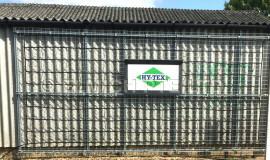 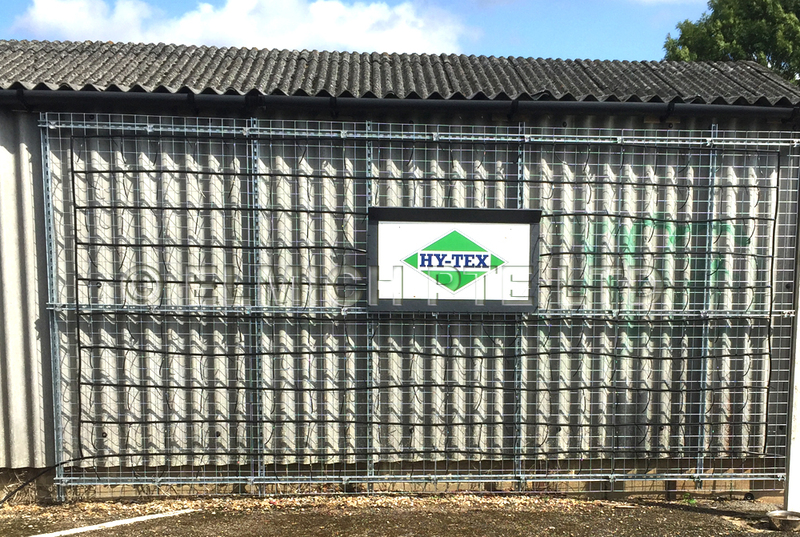 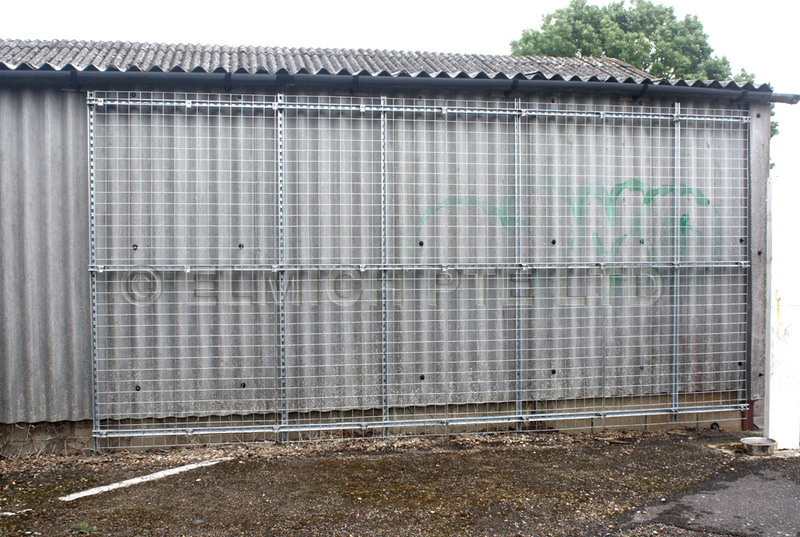 Welded wire mesh was installed onto two walls to support the mounting of VersiWall® GP (VGP) trays according to the plant design. 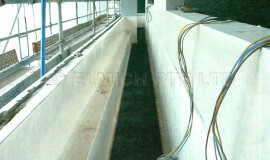 A drip irrigation system was incorporated in the system and a drainage gully installed at the base of the walls to collect and channel excess water. 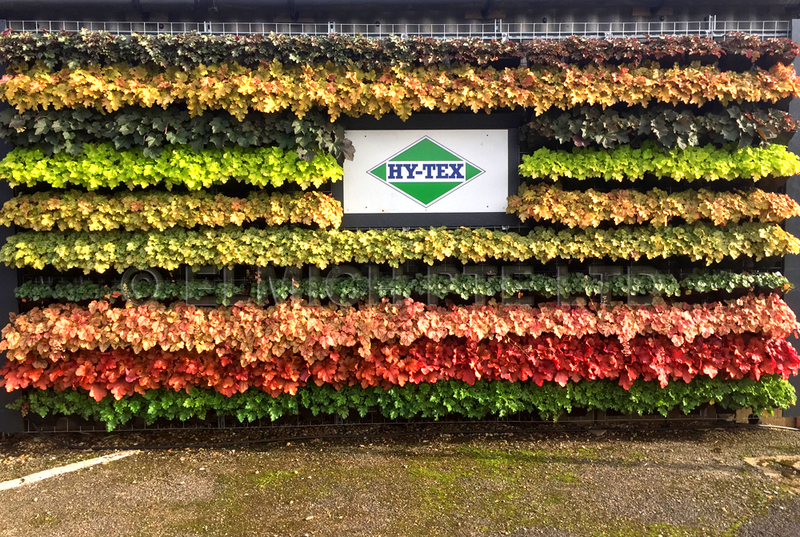 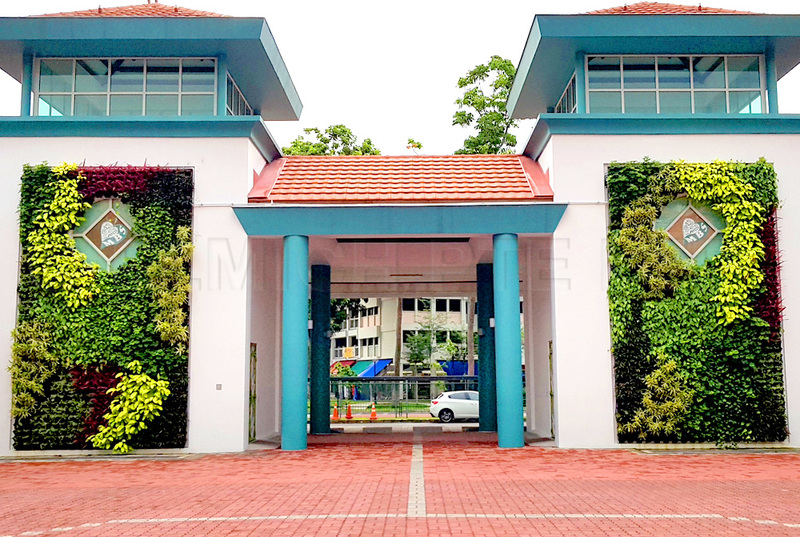 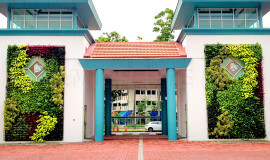 Approximately 1,500 VGP trays were used to establish the 6 metres high green walls which created an impressive façade to accentuate the school’s crest. 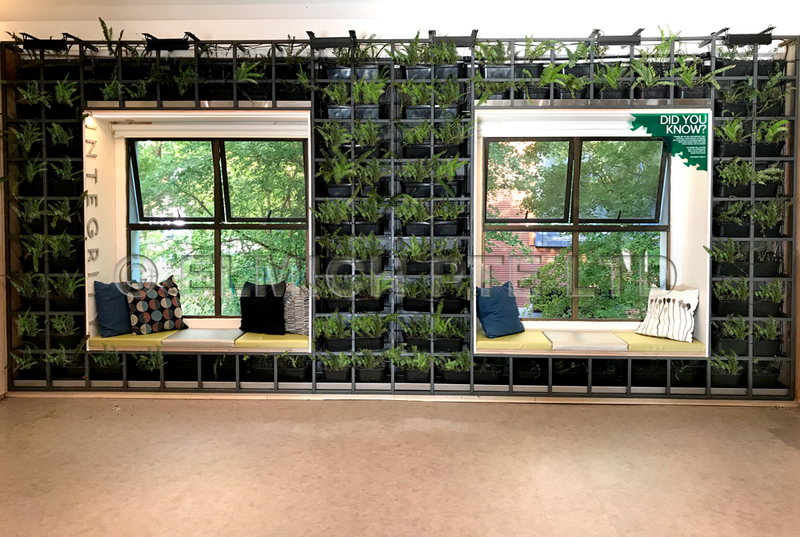 Furthermore, incorporating nature offers children a healthy environment and a better quality of life through its contribution to environmental sustainability and a source of stress relief for the eye-strained students.